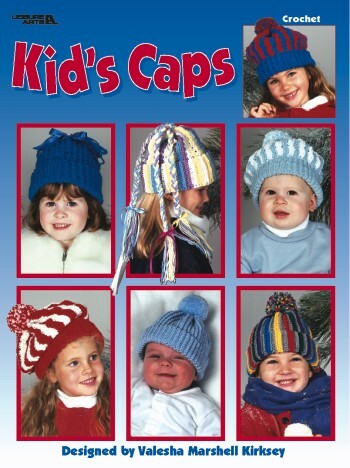 Delight your little ones with fun and colorful winter caps! 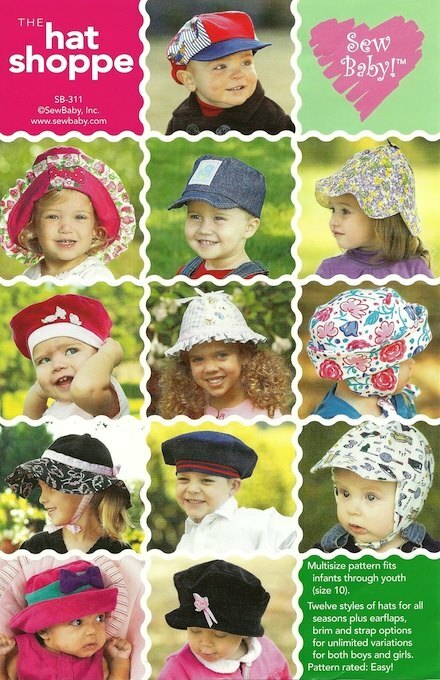 Over 6 crochet designs with easy-to-follow instructions will make each project fast and fun. 12 pages, softcover.